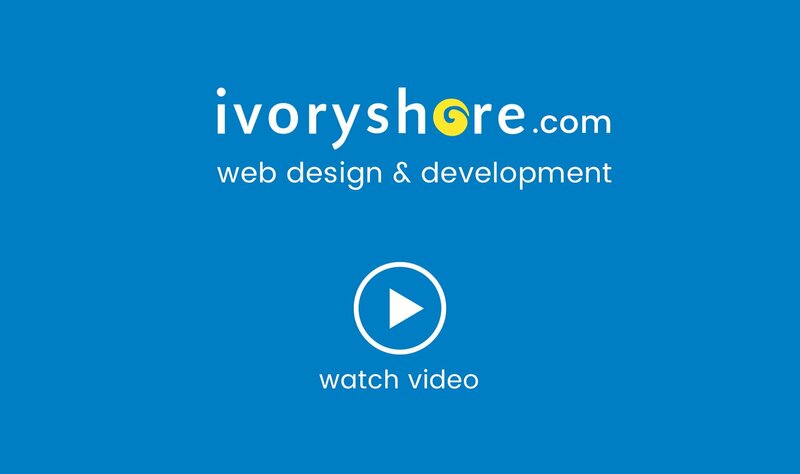 Ivoryshore is your leading, full service web design and development firm with presence in Vancouver, Toronto, New York, Winnipeg, Saskatoon, Kelowna, Chicago and Seattle. Our design and development team regularly attends conferences and courses conducted by the best in the industry such as Neilsen Norman Usability Training in San Francisco. We stay on top of design and usability trends. Our management team has MBA degrees from prestigious universities. Our experienced team has successfully delivered 1150+ web design and development projects across 40+ industries. Our project managers work closely with our clients from conceptualization to implementation. Every business is unique which is why we provide you customized solutions for web design, custom web development, e-commerce stores and internet marketing. Our experts get invited as guest speakers, have written expert columns for leading design & technology magazines and share their knowledge through various industry and government collaborations. There are a lot of companies that do what we do. They share the same what and how, but our clients work with us for our why and our who. We’re minds and makers with fine balance of creativity, technology and business sense.